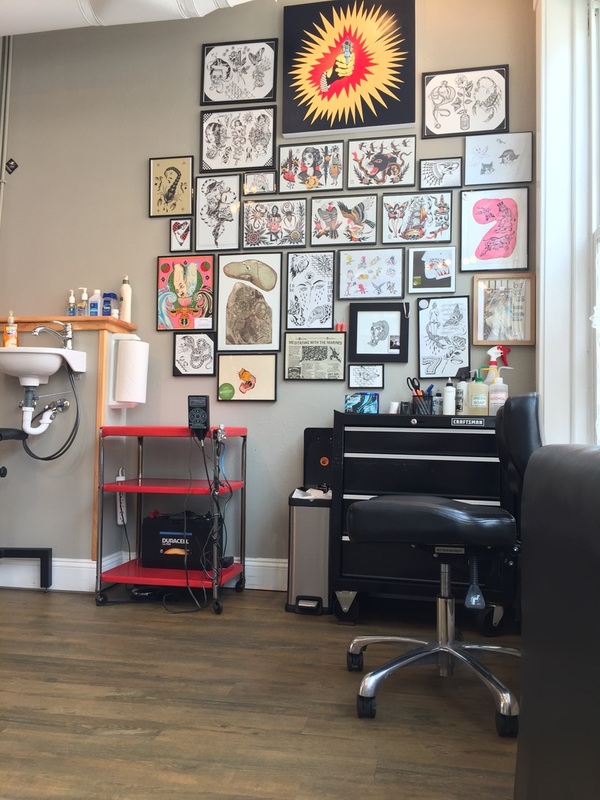 Masterwork Tattoo is located in the heart of downtown Indianapolis. 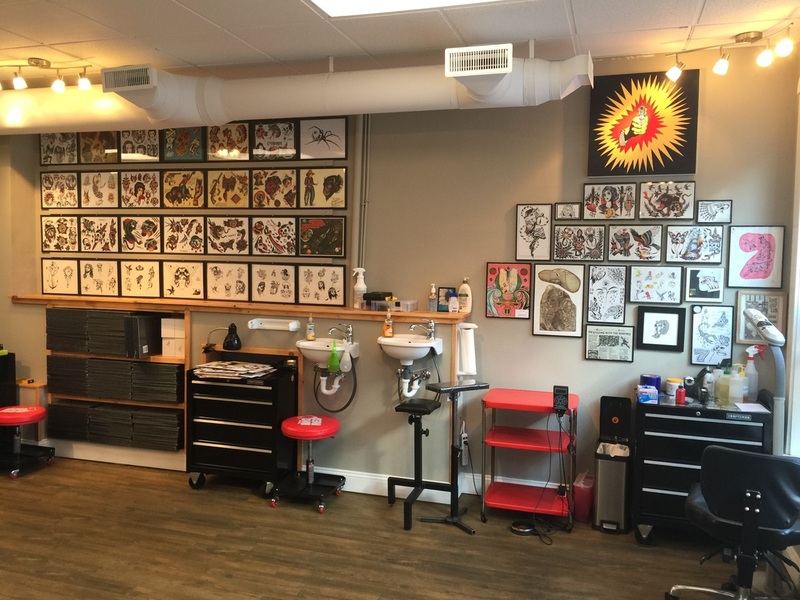 We invite you to visit us and see why our studio is known for our exemplary customer service and high quality tattoos. A sanctuary of creative self-expression, the studio withholds a zero-attitude policy. We are a prominent provider of specialized artistic tattoo design, consulting and superior craftsmanship. We blend old-school values with modern safety standards. 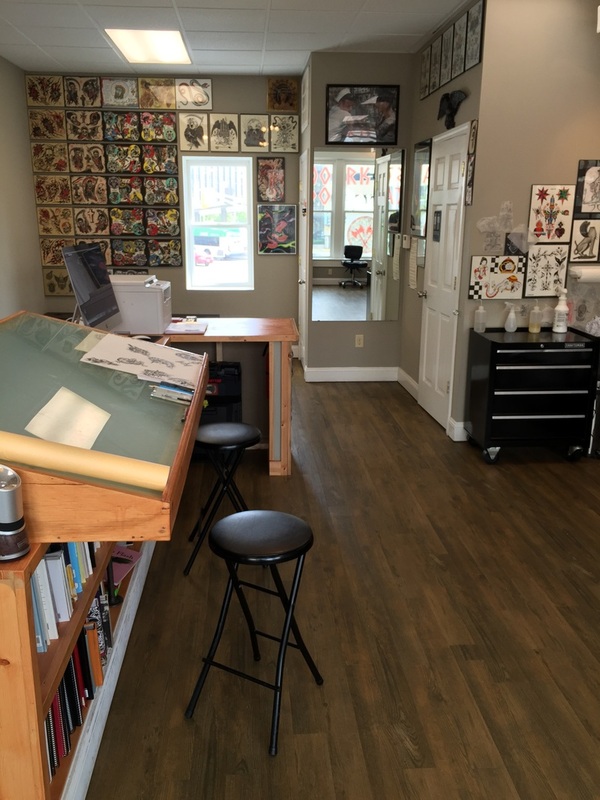 Our tattoo artists are fully licensed and highly knowledgeable. Please do not hesitate to stop by or contact us with any questions. We are looking forward to meeting you. We believe Masterwork has some of the greatest tattooers in the industry. Masterwork artists demonstrate only the highest level of expertise and display exceptional attention to detail in their work. Adopting inspiration from a wide range of homegrown artists and foreign influences, we are continuously experimenting with new tools and techniques to advance our skills, provide valuable insight to our clients and maintain innate curiosity. 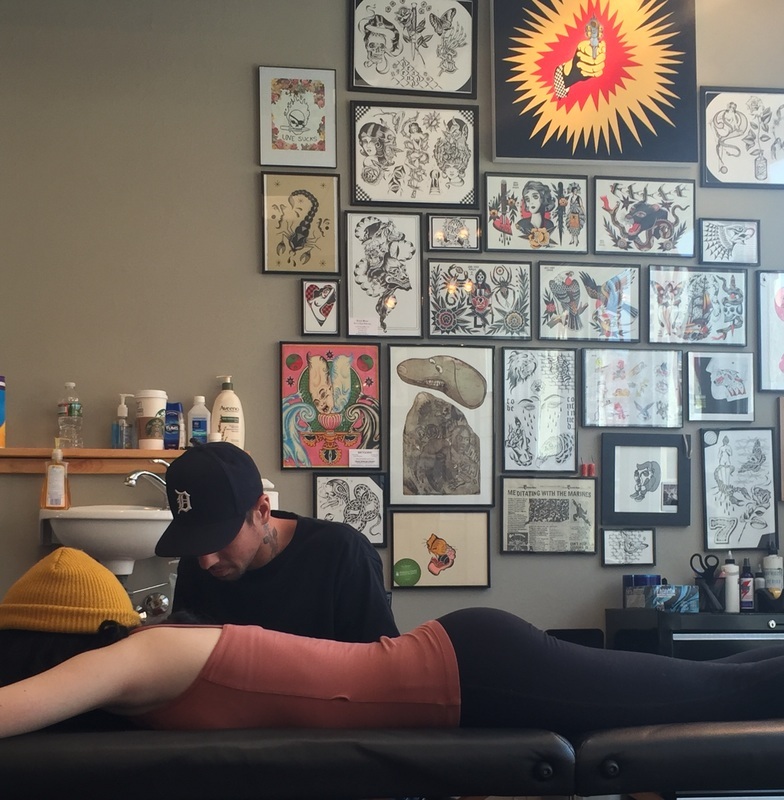 We understand body modification is a matter of personal taste and make a promise to guide you comfortably through your experience. Traditional, American, Lettering, Realism, Japanese, Tribal, Anime, Bio-Mechanical and other various styles.